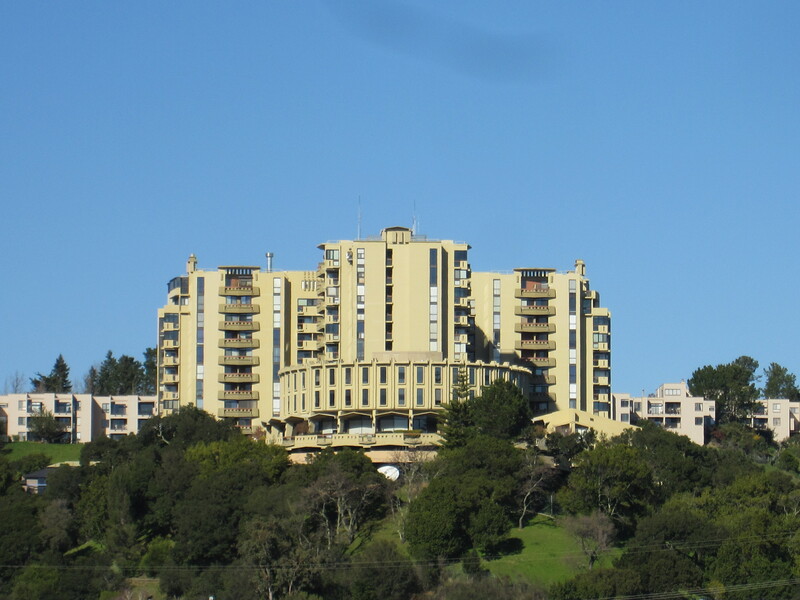 As of July 11, 2012 a whopping 70% of available listings in Greenbrae are in escrow. For the month of June 2012 8 homes sold in Greenbrae (2 of which were distress sales) for an average final selling price of $652,856. The average original asking price of these homes was $662,563. The range of final selling prices was from a low of $325,000 to a high of $932,500. Of the 8 homes that sold 1 sold at the original asking price and 4 sold over the original asking price. It took these homes an average of 47 days to sell.